TSS Photography cares about the communities we’re a part of, and we think it’s important to give back to the veterans who have given so much to this great country. The support we provide our veterans through franchise opportunities are some of the most important programs we offer. TSS Photography is a proud member of the International Franchise Association and is one of the more than 650 VetFran franchises dedicated to expressing thanks to veterans by offering discounts, mentorship and training for our veterans seeking employment and franchise ownership opportunities. TSS Photography’s reason for offering franchises for veterans is simple: We know the kind of dedication and character it takes to serve, and we want to partner with veterans of this caliber. We also want to serve veterans and their families by providing franchise opportunities to help generate income and passionately pursue a career after their terms of service or retirement from active duty. TSS Photography is an excellent opportunity for veterans with all levels of photography experience – including no experience. Veterans will receive training, advisement, industry contacts and a variety of other assets that will ensure a fast launch so they can quickly begin generating revenue with little overhead cost. 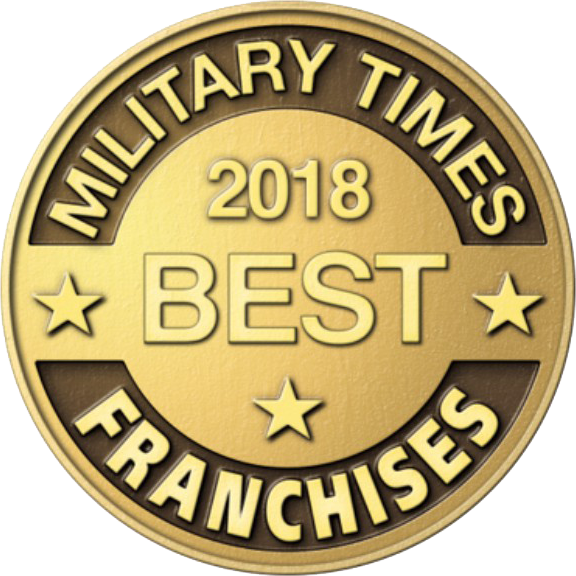 In recognition of these great opportunities we offer to our veterans, TSS Photography earned the number 15 ranking on Military Times’ 2018 list of best franchises for veterans.